Will Pokemon Go Tie Into Pokemon Sun and Moon? The jury's still out on this one. 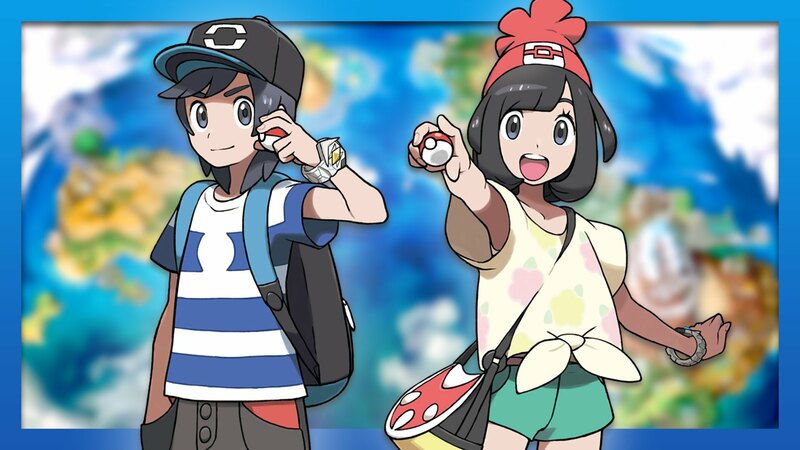 In case you've been living under a rock (or outright ignoring our content we ceaselessly bring you), the Pokemon Sun and Moon demo is out right now for download via the Nintendo 3DS eShop, but there's a bit of special news that you might not be privy to just yet. GameSpot, interviewing Junichi Masuda recently, attempted to have a question answered regarding if or how Pokemon Go might tie into the two core games. "It's definitely not off the table. We're still thinking about the best way to establish this kind of connectivity and what the best timing will be. First, we just want people to enjoy Sun and Moon after they come out, then we'll keep working on ideas to best accomplish that." So it's not a no, but it's also not a concrete yes. Either way, it's interesting that it's still on the table at all. Imagine both games working in tandem somehow. It'd be like a dream come true for Pokemon fans around the world, especially with the latest additions to the Pokemon series coming November 18th. We'll just have to wait and see what happens!